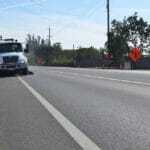 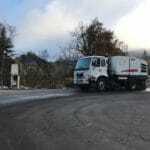 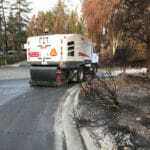 Commercial Power Sweep, Inc provides 24-7, “on-call” emergency power sweeping services. 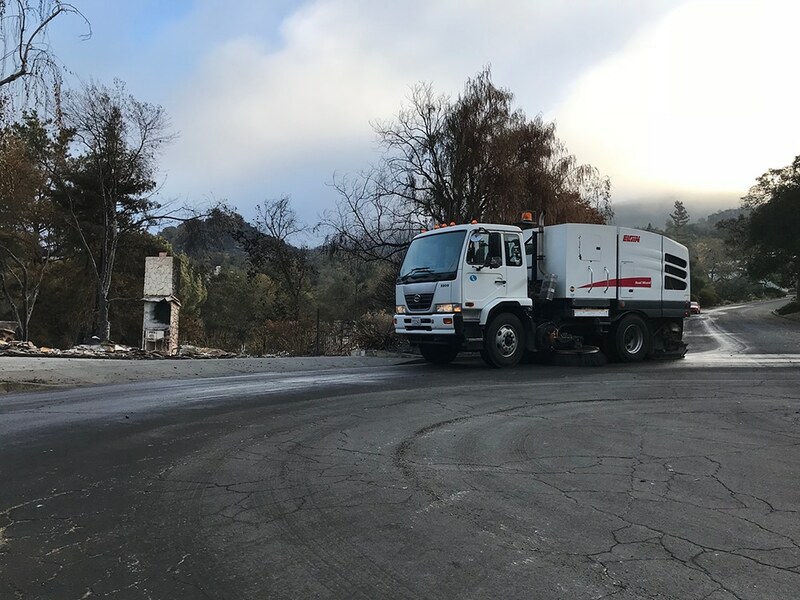 We have sweeping experience in a variety of emergency situations including flooding, fires, wind damage, rainstorms, earthquakes, slides, explosions, hazardous spills and vehicle accidents. 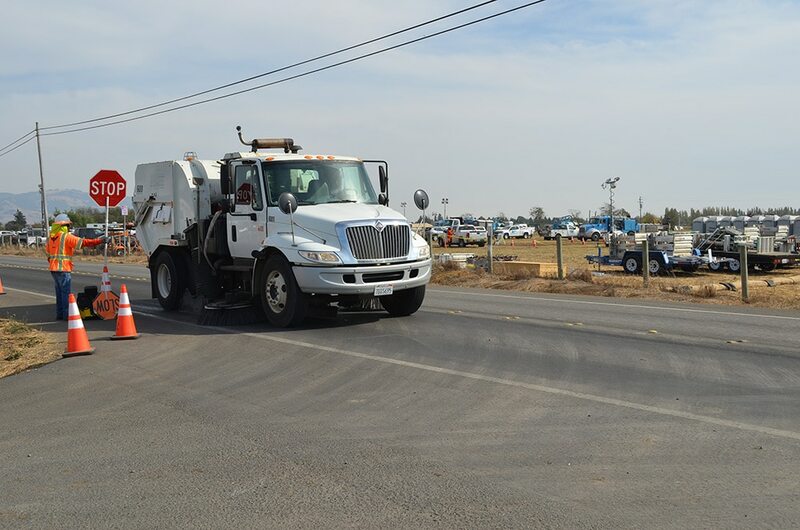 Regardless of your sweeping emergency, we are here to take care of your needs. 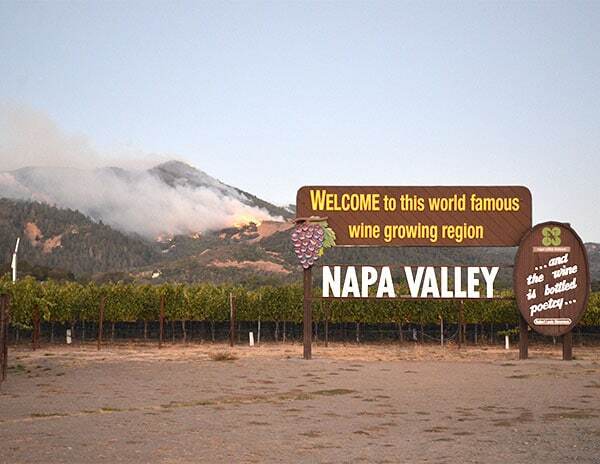 North Bay, Napa, Sonoma, Santa Rosa, Calistoga, Fairfield, Solano County, Berryessa, Nuns, Atlas Peak, Tubbs, Pocket, Adobe, Norbbom, Presley, Partrick, Oakmont, Mendocino, Fort, Timm and more. 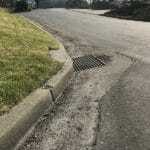 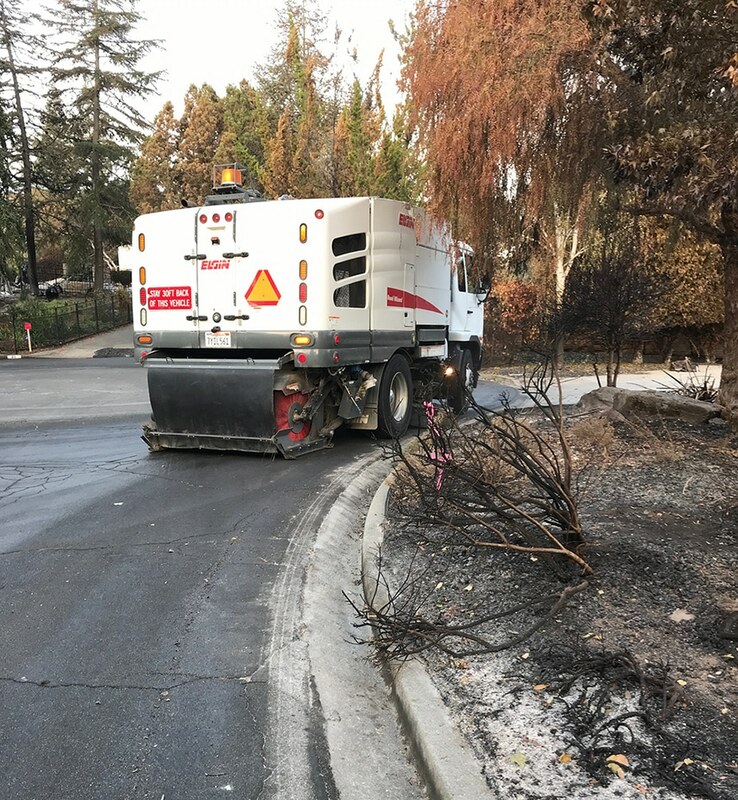 In addition to general cleanup services, we can provide environmental and remediation clean up sweeping services, street sweeping for fugitive dust control, maintenance "frequency" sweeping, sweeping for BMPs (Best management practices) and stormwater pollution run off control. 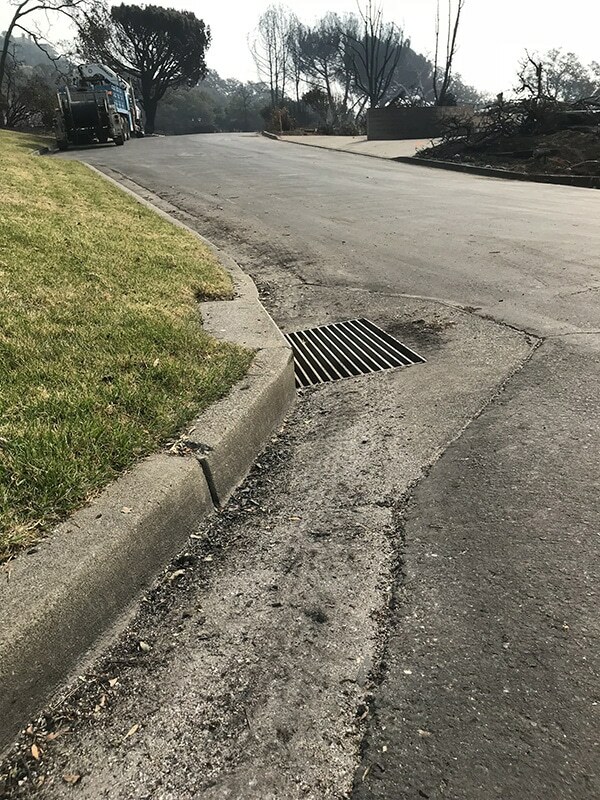 Give us a call to see how we can help your community. 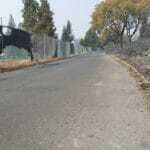 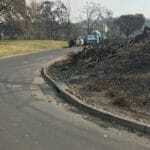 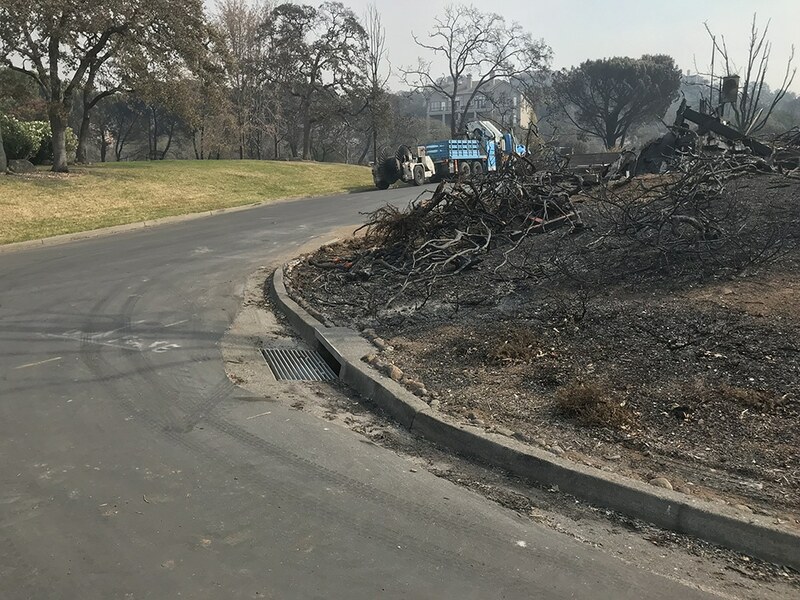 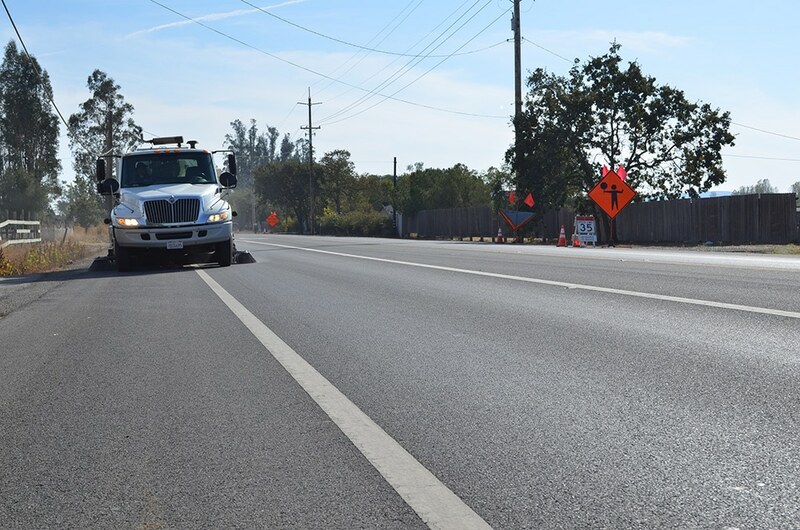 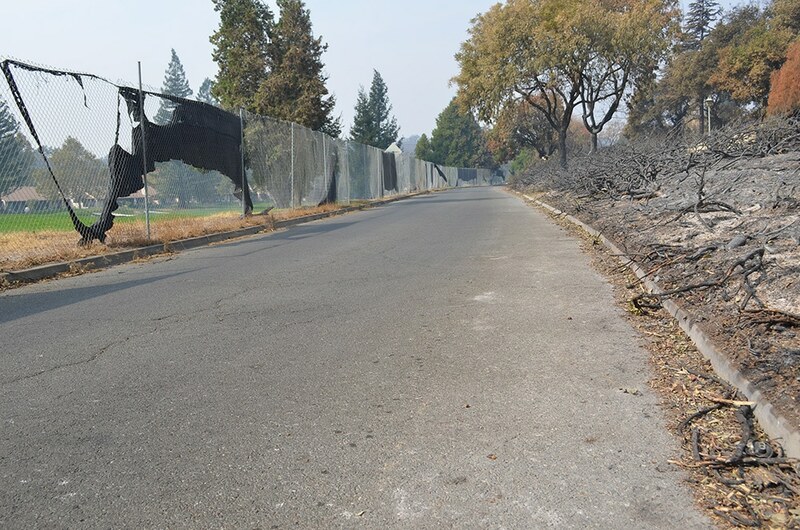 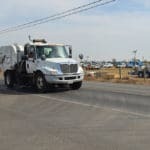 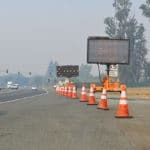 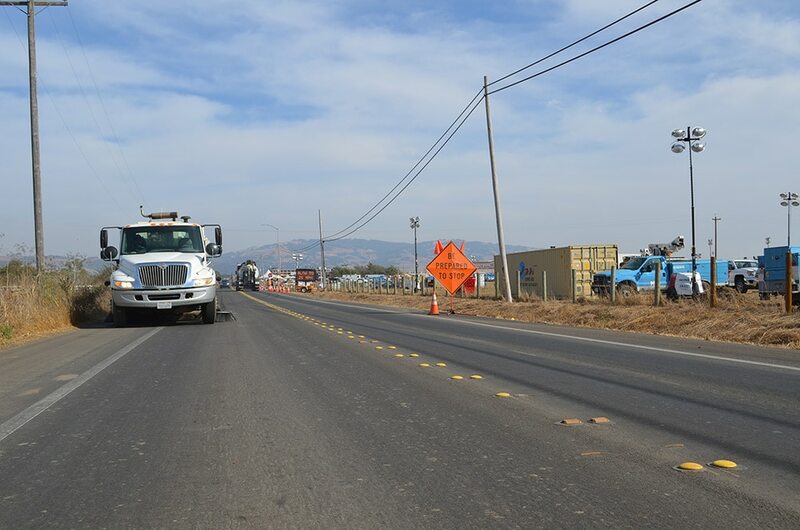 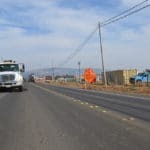 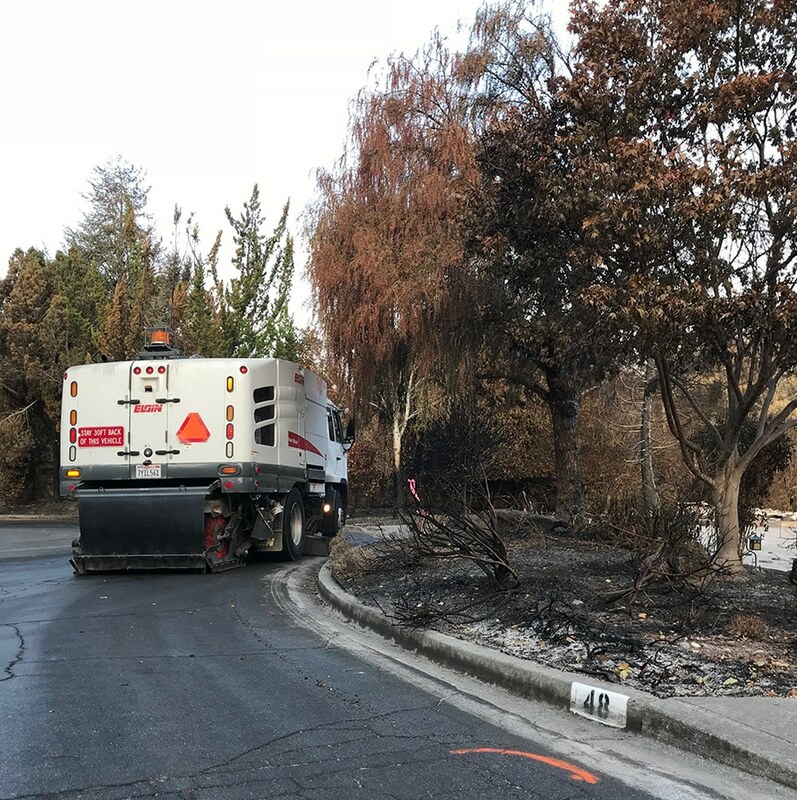 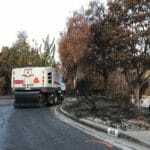 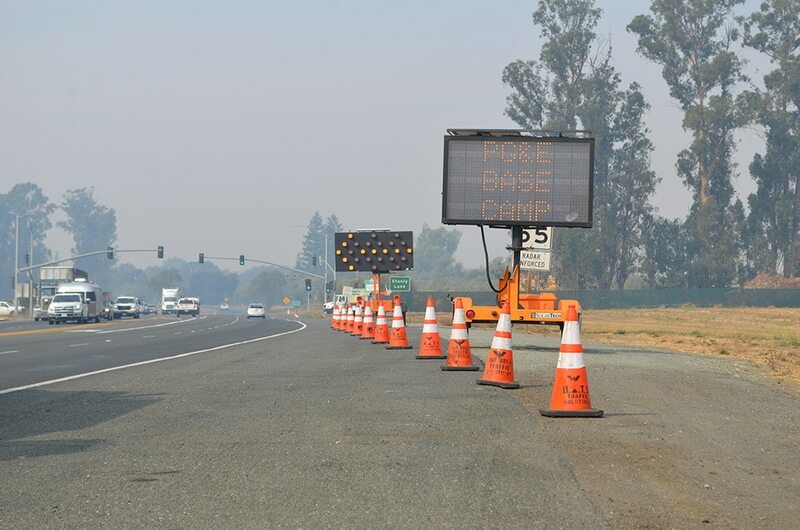 Commercial Power Sweep will also provide "on-site" roadway maintenance sweeping for emergency base camps and equipment staging areas including PG&E base camps, Cal Fire base camps and other environmental contractor and subcontractor staging areas/base camps.